Samsung’s newest Galaxy device is bringing more ways to express yourself than ever before. 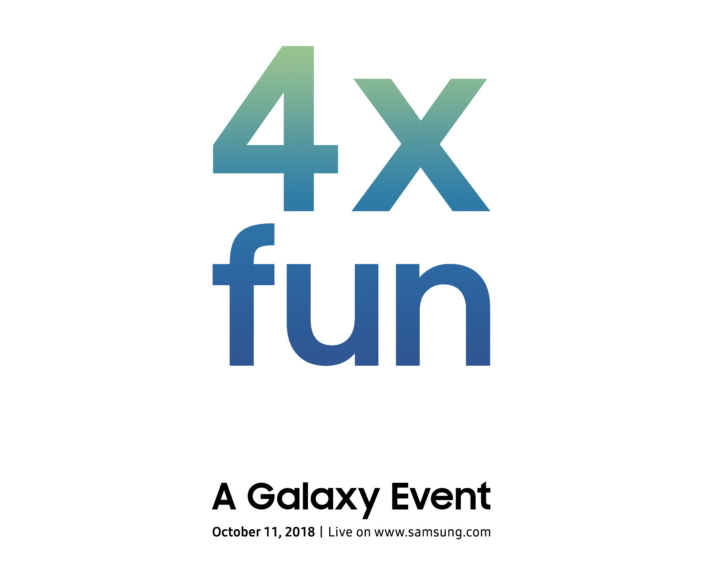 Capture the fun with Samsung as the company celebrates the launch of the new device with A Galaxy Event on October 11, 2018. Live streaming of the event will be available at news.samsung.com/global, www.samsungmobilepress.com, and www.samsung.com/galaxy.